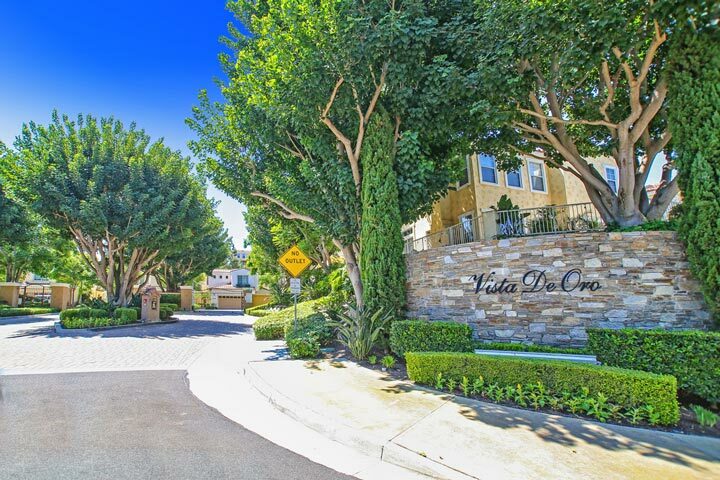 Vista De Oro homes are located in the coastal community of Aliso Viejo. The Vista De Oro gated community was built in between 1996 to 1997 and features attached townhouses in a Spanish style architectural home. There are a variety of three to four bedroom floor plans that range in size from with 1,575 to 2,200 square feet of living space. Homes can feature open floor plans, vaulted ceilings and city light views. 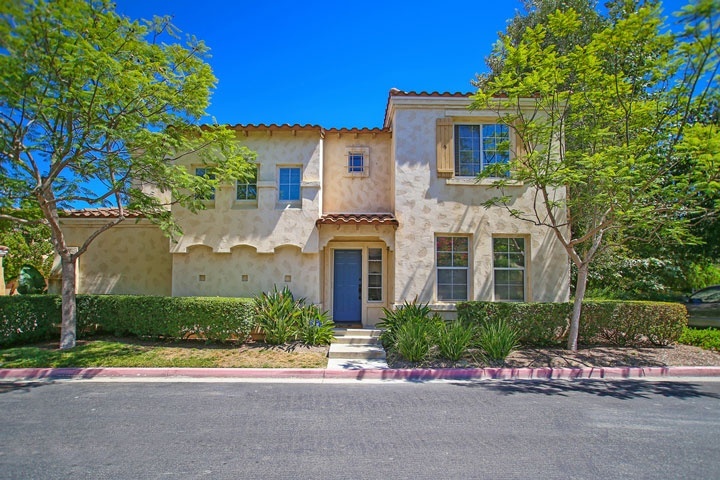 Below are the current Vista De Oro homes for sale and for lease in Aliso Viejo. Please contact us at 888-990-7111 with questions regarding this community any any of the homes listed for sale here. Vista De Oro homes are regulated under a homeowners association with monthly dues required. There are a total of two monthly dues required hee as It's important to note that these homes due have additional Mello Roos tax. Check with your local real estate agent on the exact cost. This is a great location near the city center and close proximtity to the Aliso Town Center shopping area and the 73 freeway.